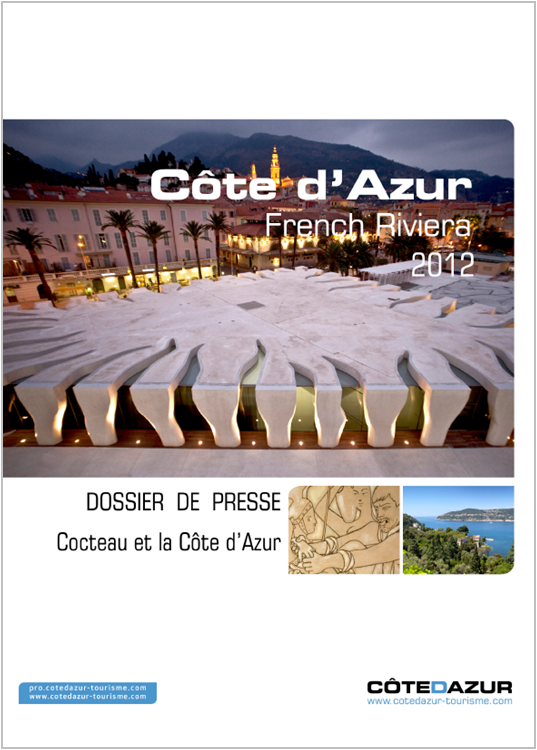 Welcome to the French Riviera Tourist Board press corner! You can find all press releases and press kits on the Destination, news, events list and access the different French Riviera Tourist Board websites. This second edition will be on the theme "Dreams of the Mediterranean," and will take place from 30 March to 28 April 2019. Honorary Patron, Marina Picasso, will succeed Julie Depardieu, and will share her passion for the art of gardens alongside Jean Mus, THE Mediterranean landscape gardener. The general public will be able to explore some 15 creations in Cannes, Grasse, Antibes, Nice and Menton, designed by international landscape gardeners. 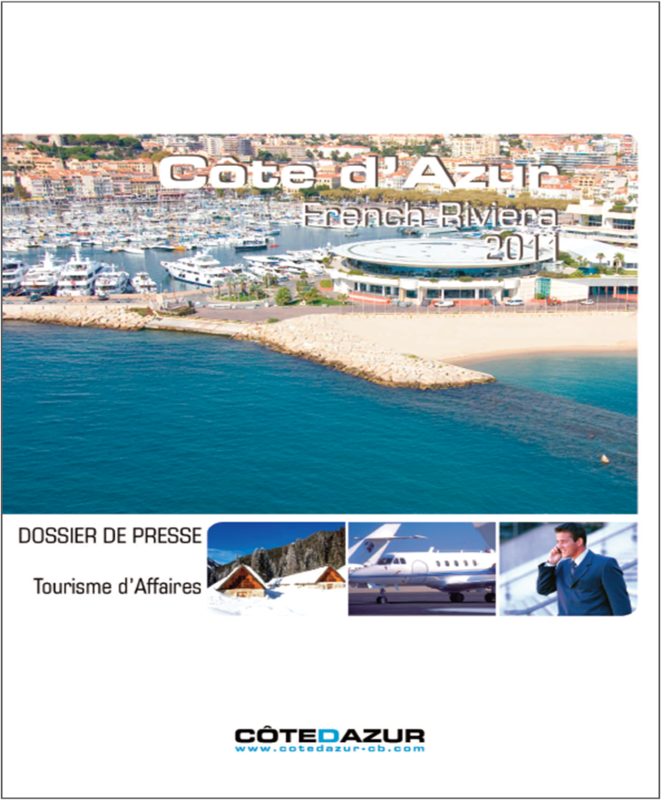 This press file shows CÔTE d’AZUR FRANCE from the sea to the mountains through sometimes amazing excursions, anecdotes, encounters and experiences; and also the latest news for 2019. Happy reading ! Gardens, parks, flowers, have helped foster the vitality and renown of our region. This press pack reveals the incredible tourism potential of our 80 gardens & also the Festival of the Gardens of the Côte d’Azur. Happy reading! From the 19th century, with the influx of European aristocracy who wanted to take advantage of these idyllic locations and peerless climate, golf courses appeared and developed. Since then, golf has taken on a quite different dimension, developing a very diverse range of options. The Côte d’Azur is one of Europe's leading well-being destinations, mainly due to its vibrant luxury hotel scene. Eager to meet their clients' expectations, almost all top establishments boast their very own spa. These well-being centres have partnered up with leading on-trend laboratories to come up with offers that combine high performance and refined elegance. To showcase this offer and to add yet more lustre to their appeal, their operators have joined forces with the Côte d’Azur Regional Tourism Committee and Principality of Monaco to launch a large-scale publicity campaign. Its name? 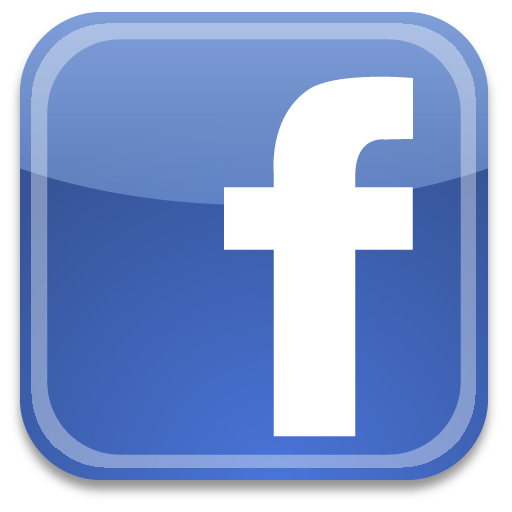 The Happy Spa Week Côte d’Azur The concept? Two promotional weeks (20 to 26 November 2017 and 19 to 25 March 2018) in around fifteen spas and their associated hotels. Total well-being and mindful prices - who could resist? Winter 2015-2016 season: we love the idea of opening the ski season with a trip to the Côte d’Azur! Spirit of contrast best describes the Alpes-Maritimes area, home to 3 international stations (Valberg, Auron and Isola 2000) and 12 family stations across the Massif. "Snow" and "sun" are guaranteed approximately 1 hour 30 min from the coast road! The last stations of the Southern Alps before the Sea! Sport became more popular and today it is associated with the values of respect, surpassing oneself, and of course health and well-being. Tourist destinations can no longer escape this phenomenon - after culture, cinema, art and heritage, they and are now welcoming sporting enthusiasts and professionals with open arms. Sport now plays a role in forging the identity of a tourist destination. The tourism objective of the Côte d’Azur: Double the share of tourists, who come to the region to practice sports, over the next 10 years. Everything is coming together: The Côte d’Azur, which has just inaugurated the National Sports Museum in Nice, now includes sports facilities truly anchored in the 3rd millennium. It now hosts forty high-level sports events each year; benefiting from regional infrastructure to open up the valleys and opening low and high altitude resorts to outdoor sports, creating specific routes and circuits for all types of biking (from road bikes to E-mountain bikes), significant investments in ski resorts (now true mountain resorts both in summer and winter). A region between sea and mountain just waiting to be explored! The Côte d'Azur conjures up images of the cities of Cannes, Nice, Antibes, Grasse and Menton, yet 80% of the region's surface area is comprised of mountainous zones protected by the Mercantour National Park and the Parc Naturel Régional des Préalpes d'Azur, which lie side by side with the Mediterranean, turning this French region into a sweeping open-air sports ground all year round. In addition, the region boasts an incredibly prestigious line-up of events featuring what are known as leisure sports, in particular. In this haven of outdoor sports, the Alpes-Maritimes General Council has declared the year 2015 to be the year of outdoor sports! In 2015, the Côte d’Azur is no exception: offering, for every season, an opportunity to discover something new, often of historical value whether artistic, historic, cinematographic, geographic or simply human. Architecture! The spotlight will be on Architecture with the reopening in May 2015 of the Eileen Gray - Étoile de Mer - Le Corbusier Site in Roquebrune-Cap-Martin. Tributes and Maeght! In 2015, local museums will also pay tribute to artists who loved the Côte d’Azur: Folon, Chagall, Léger… And there will be two major summer exhibitions: Gérard Garouste l’Intranquille at the Maeght Foundation and From Chagall to Malevich, The Revolution of the Avant-Garde at the Grimaldi Forum Monaco. But also … French History – Napoleon! 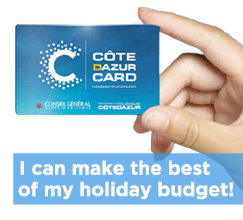 ; Support for UNESCO Candidatures; Handy tip for families with The COTEDAZUR-CARD! 2015 will be a very special year, with the Bicentenary of Napoleon’s landing in Golfe-Juan on 1 March 1815, after leaving the Isle of Elba with 1,200 men. Napoleon arrived with the ambition to reclaim France: the Hundred Days were about to start.Keys dates, offers, stays, tours .. on the Côte d’Azur . 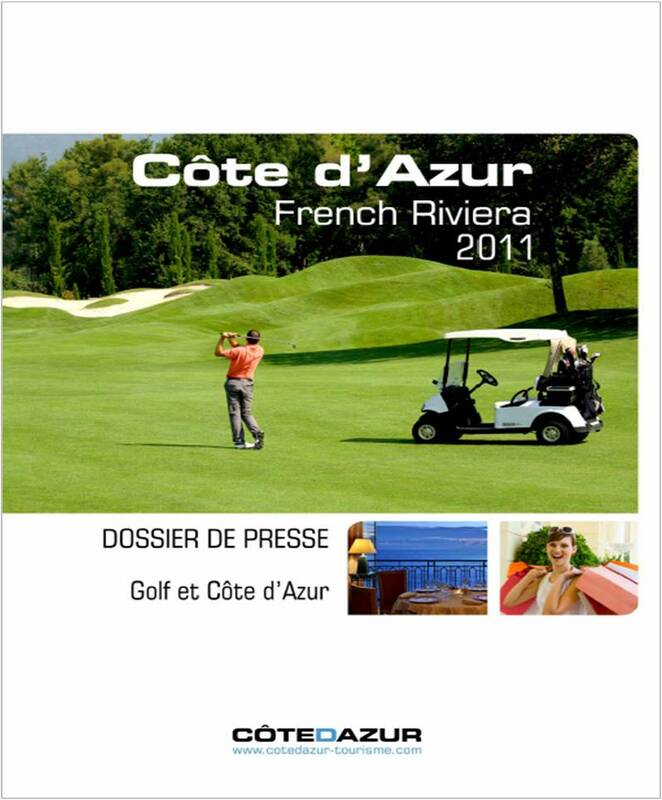 The COTEDAZUR-Card® is a Pass —a prepaid electronic passport— which offers its holders access to over 160 activities over the entire territory of the Alpes- Maritimes and part of the Var, from the coast to the summer mountain resorts. From €39, many combinations are possible according to whether you prefer museums, the outdoors, tours of major sights, or you are travelling with the family. The principle is ideal: you can do it all, see it all and enjoy it all! In short, the COTEDAZUR-Card® means treating yourself to the best the Côte d’Azur has to offer at the best prices while organising your stay to suit your wishes! There are long and short tourist trails in the Côte d'Azur. After painters and the movies, we’ve come up with a totally original trail for you...The "Côte d'Azur Vintage Trail!" The Côte d'Azur is the place where modernity plays with time and where trends make their mark down the streets and alleyways. You’ll make some fantastic discoveries! 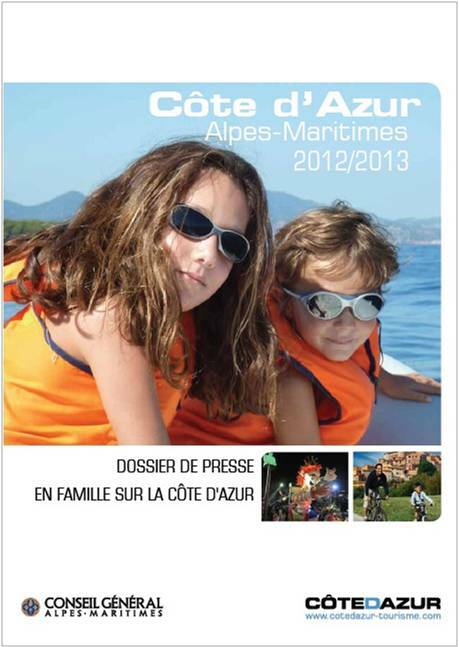 Côte d’Azur Sport & Nature The Côte d’Azur is, all year round, a wonderful playground for sportspersons of all levels ! Considering the favourable weather conditions & the geographical peculiarities enjoyed by the Côte d'Azur, all of these sports activities are likely to appeal to clients – from the sea to the mountains. 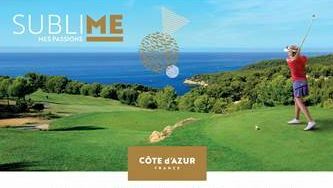 This Côte d’Azur Sport and Nature press kit invites you to take a closer look at a protected, unspoilt Côte d’Azur and its year-round open-air facilities ! Côte d’Azur Mountains: the contrast of sea and mountain, landscapes to take your breath away, animal tourism, the ideal combination between sport and nature, live shows in the heart of hidden villages. What is the most enjoyable decision of the year? Without doubt, choosing a holiday destination! The chosen holiday must be carefully thought out, likely to appeal to the whole family, keep within a budget and have amusing and enriching suggestions for each day. Prince of frivolity, an inspired jack of all trades, poet, draughtsman, painter, filmmaker, novelist, ceramist...,he is the link between all artistic disciplines and all the emblematic personalities who forged the legend of the Côte d'Azur...Welcome to the wake of Cocteau on the French Riviera !. A view of the sea and the mountains... A harmonious blend of culture, art and gourmet cuisine... An outstanding natural setting and towns and villages that have become legendary... During the Belle Epoque, the French Riviera was a small Winter Paris. Today, il is the European Capital of Huper Luxury. 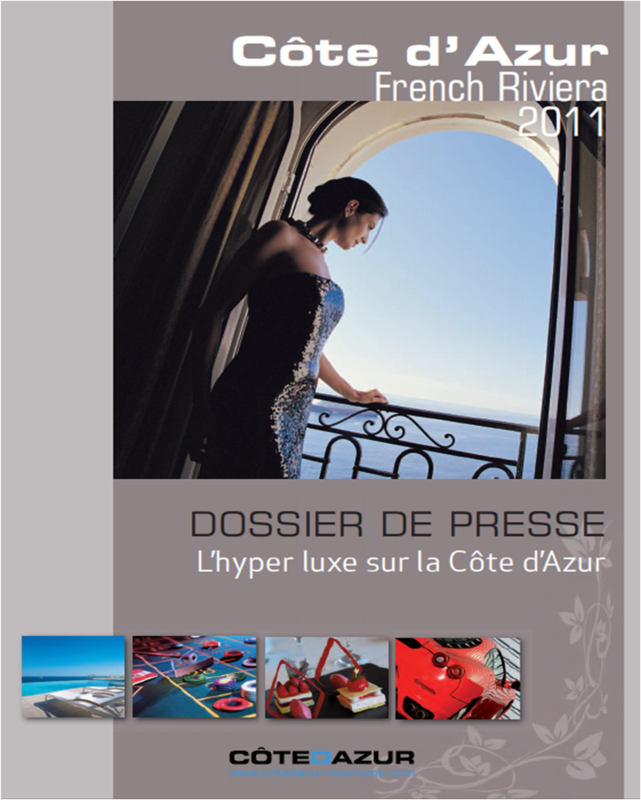 Presentation of the French Riviera’s attractions as a Congress Destination.